Mitzy’s is a large, bright and spacious room, for children aged 0-18 months. 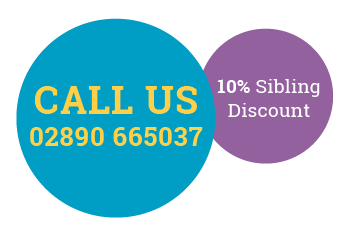 We are dedicated to making sure your baby is settled and happy with us and we always love to welcome new friends. Kids love routine so in Nelly’s we have a regular daily pattern that we encourage the children to follow. 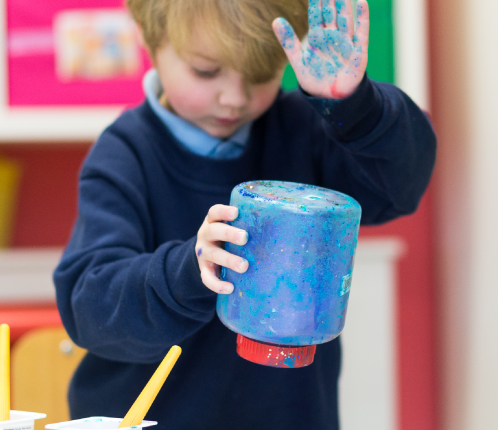 Our children are aged from 18 months to 2 years and they enjoy arts/crafts, messy play, sand/water play and lots more. Pip's room is bright and spacious. 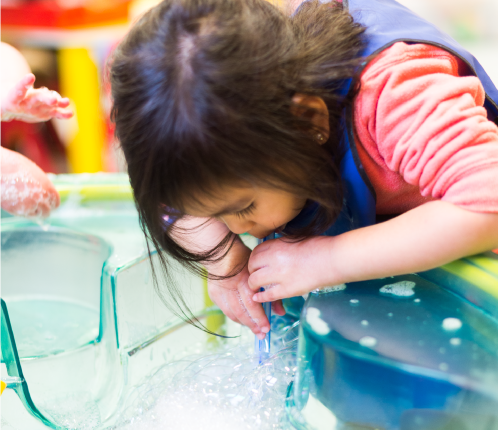 The children, aged from 2 ½ - 3 years, are encouraged to become more independent. 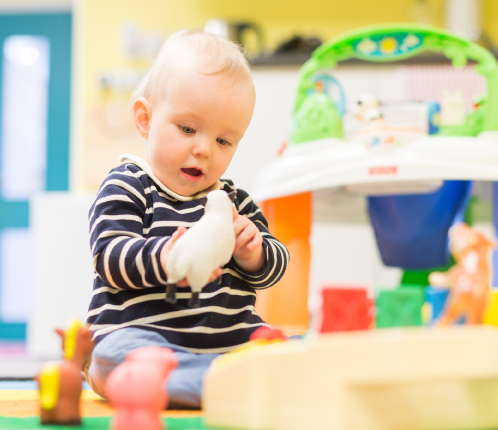 They love to sing songs, listen at story time and play with their friends, and we love to watch as their confidence and social skills grow with us. For children aged from 3-5 years, we help your little one prepare for school. We introduce them to the early years’ curriculum and encourage them to enjoy learning as we make our daily routine fun and interesting. 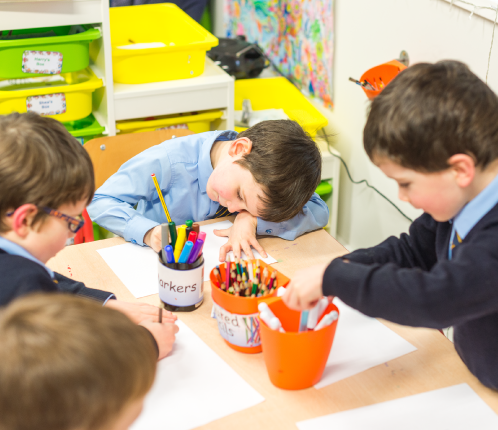 Our bright and spacious after schools unit is for children in P1 to P7. The boys and girls can do their homework, then play and have lots of fun with their friends, even making new ones, after a busy day in the classroom.